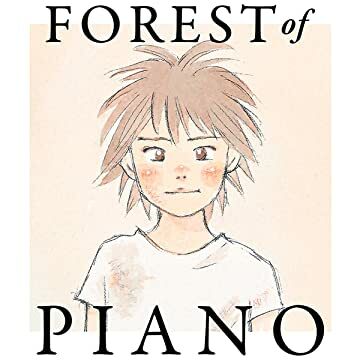 This is a story about a piano, pitifully abandoned in the woods, and a young boy, Kai, who grew up playing it as his favorite toy. 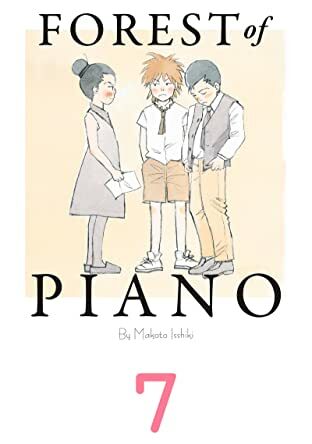 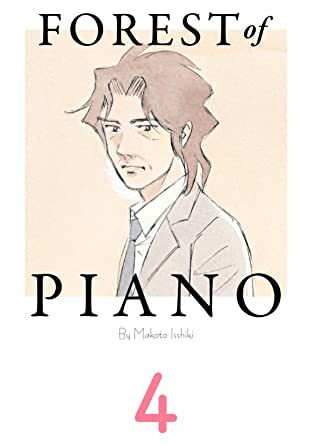 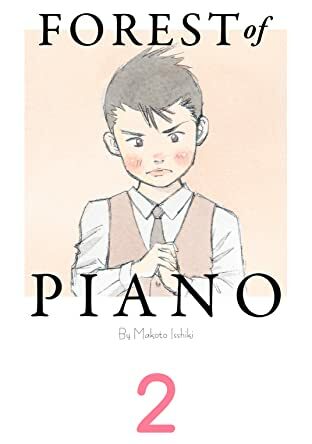 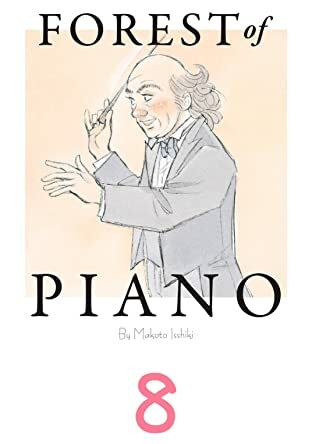 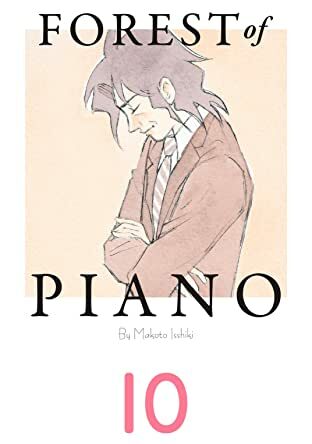 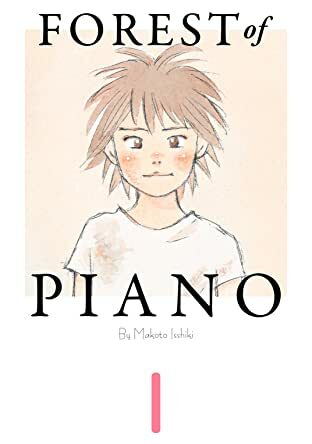 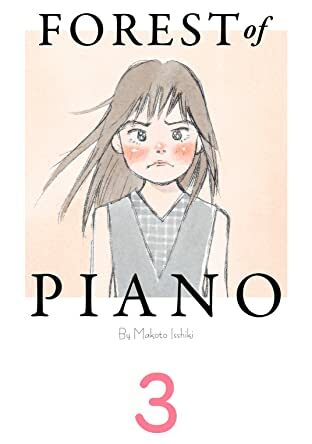 While Kai cannot even read sheet music, one day, he meets Shuhei Amamiya, an aspiring child pianist who transfers schools from Tokyo, and their music teacher, Sosuke Ajino. 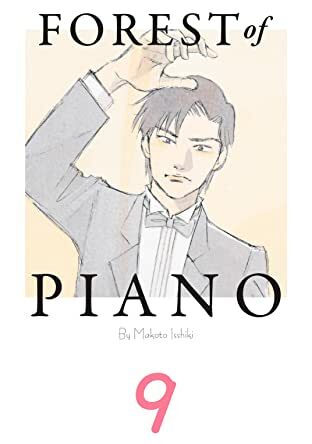 Ajino was also once a gifted pianist, until a tragic accident stole his promising future from him forever. 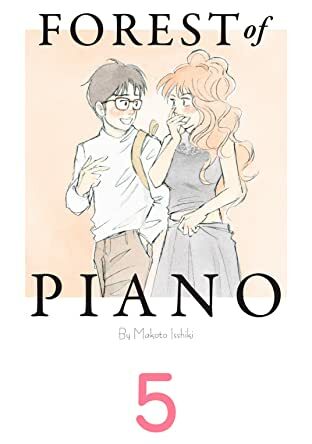 Each from a different background, the trio's personalities gravitate to each other and rebound. 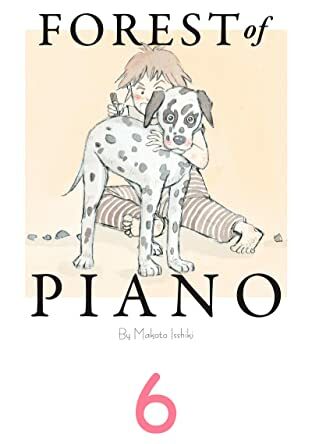 All the while, the piano sits patiently, awaiting a hand to play it.